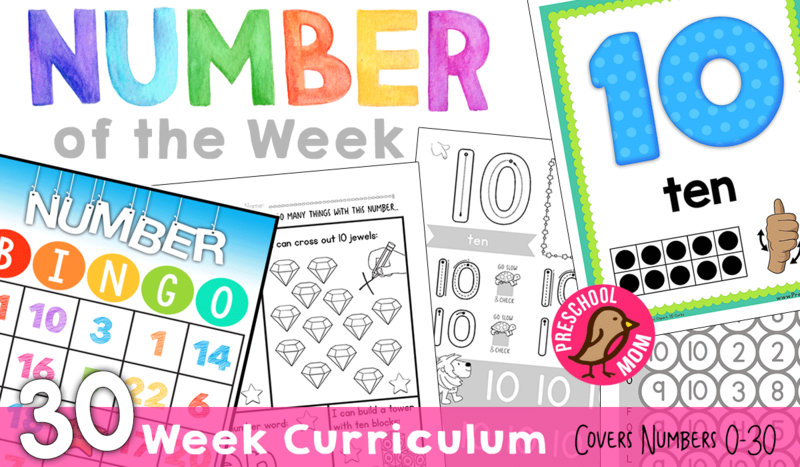 This free Ten Apples Up on Top counting printable activity makes perfect counting practice for toddlers and preschoolers. The activity will work well for the Fall, Apple theme and Back to School. Ten Apples Up On Top is a Dr. Seuss book that features a lion, a tiger and a dog balancing apples on top of their heads. This activity will be fun, colorful and go great alongside the book. 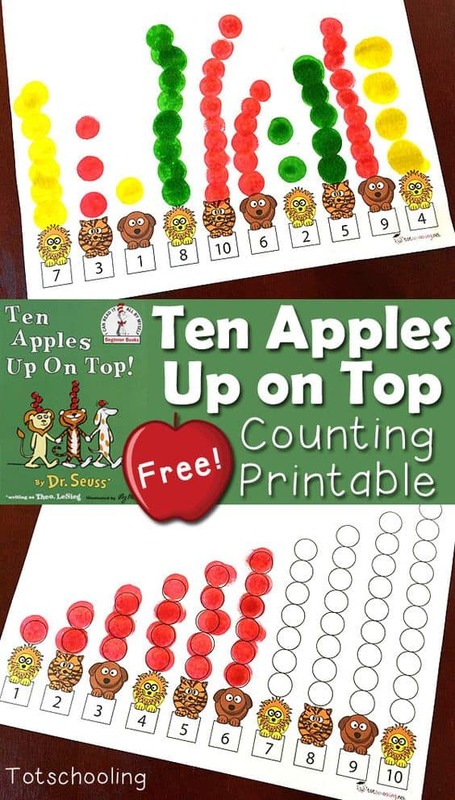 Click here for your free Ten Apples Up on Top counting printable activity for your homeschool from www.totschooling.net.